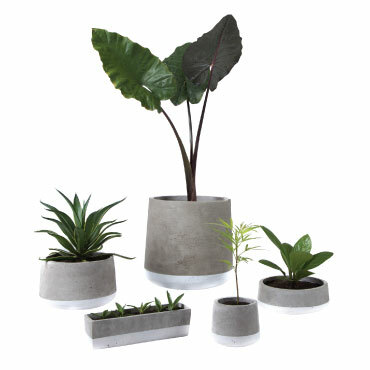 Bringing plants into the home comes with a number of benefits from health to appearance. Add style to your collection with our range of pots and vases. From handmade, Indonesian design to fine glassware, we'll have something that'll fit your home perfectly.